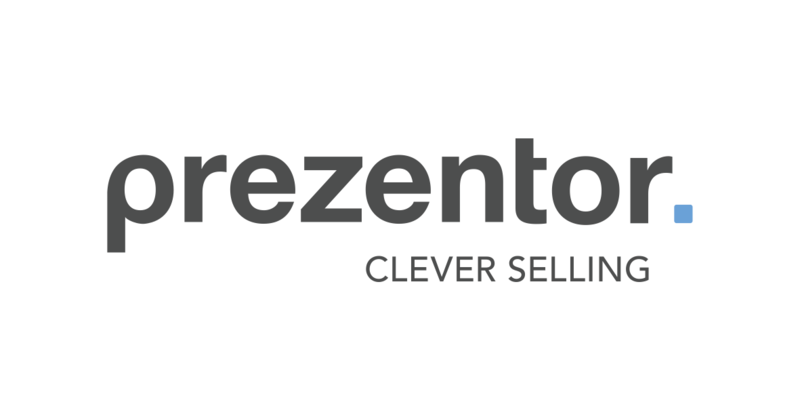 At the moment you can integrate Prezentor with Box.com. We are currently working on the integration with Dropbox as well. 2. In the section 'User profile' you can connect your file sharing system.